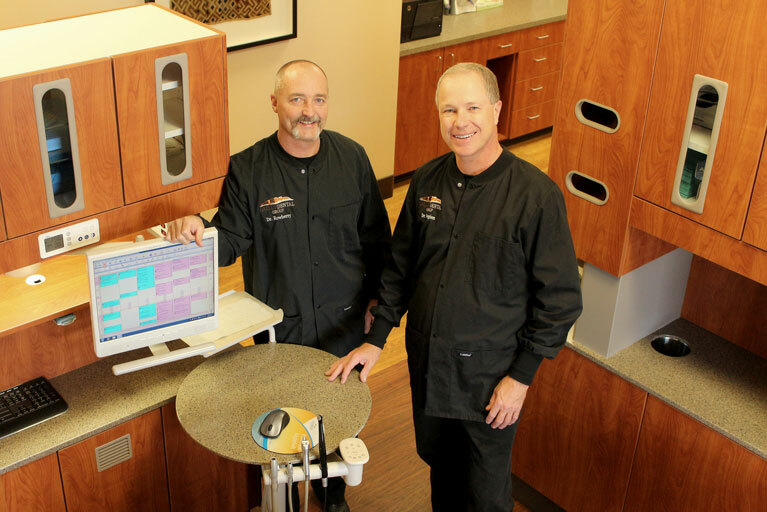 Dr. Rowberry is a 1985 graduate of the Boyne School of Dentistry at Creighton University in Omaha, Nebraska. 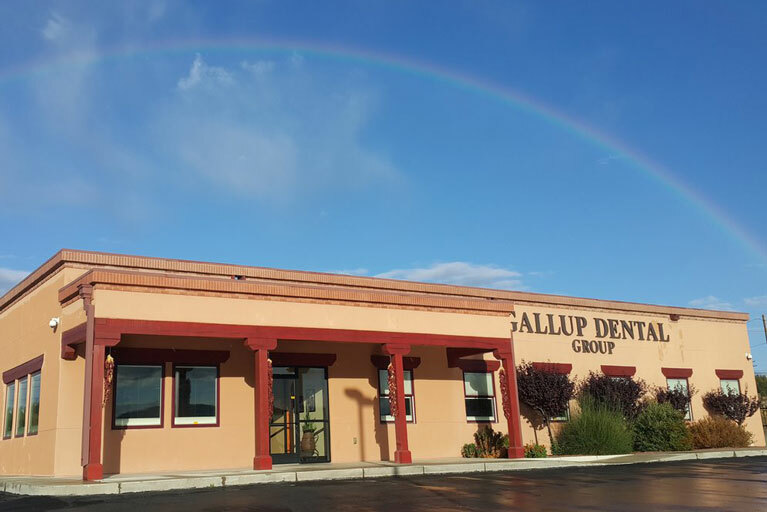 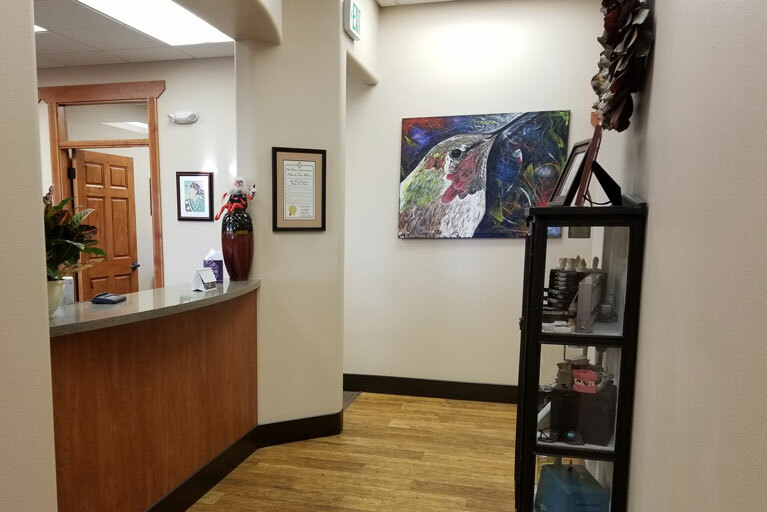 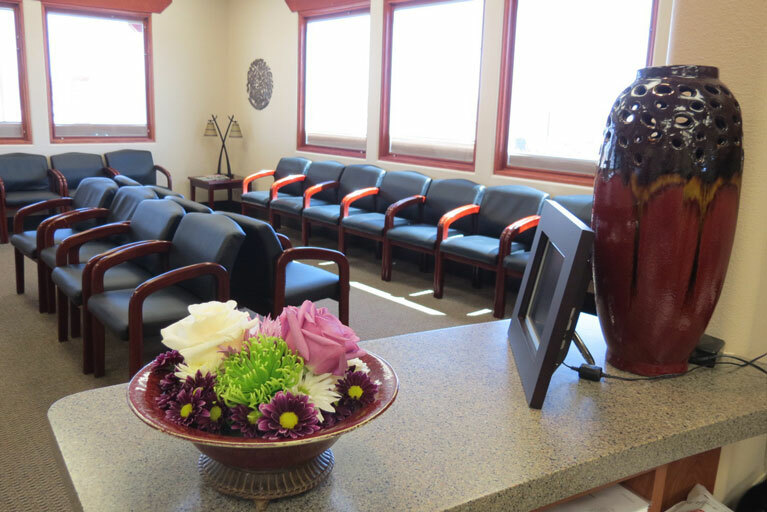 Dr. Rowberry maintained a private practice in Gallup for 17 years and worked on the Navajo Nation for 7 years before opening Gallup Dental Group in May of 2010. 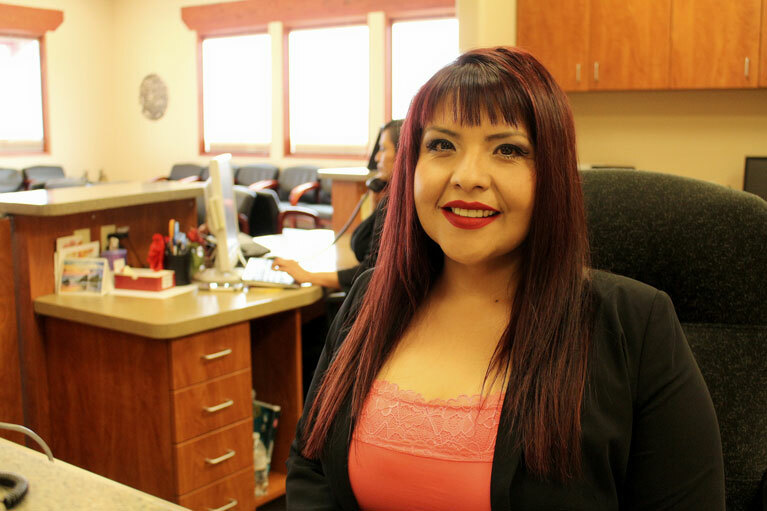 Dr. Rowberry has resided in Gallup for the past 32 years. 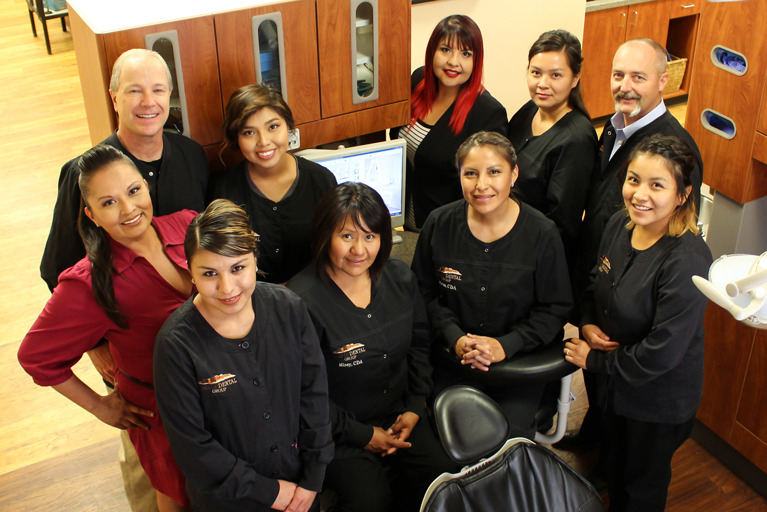 "Highly recommend to anyone seeking dental care"